Commodities, in general, tend to move counter to the stock market. High oil prices tend to curb development, high agricultural input prices tend to hurt sales. And when fear is running high, commodities are viewed as staple resources that are likely to fare well despite economic uncertainty. Regardless of why commodities rise or which one leads, their prices tend to head higher in tandem with each other. Gold and silver included. Tesla’s burgeoning solar panel business, bolstered by its acquisition of SolarCity, takes about an ounce of silver out of the market with every three solar panels it manufactures. The commodity supercycle is interesting because it's such a strong pattern. You see commodities moving together in big waves. They go down and up, and they all seem to move together. But if you look at what drives any particular commodity, it seems completely unrelated to anything else. Oil is up recently because of the Iran nuclear deal being scrapped by the U.S. administration. What does that have to do with the price of industrial metals? And yet, most are up this year. That's good news for us right now because the commodity supercycle is in an upward curve. I personally think that all that we saw from 2001 to 2011 was a warm-up. We're going to see a bigger cycle and a bigger mania blow off at the top. It will take a while to gather steam, but I do think that's what's coming. There is one energy mineral I want to highlight, and that's silver. Many people don't think of silver as an energy metal, but solar panels use a lot of silver. 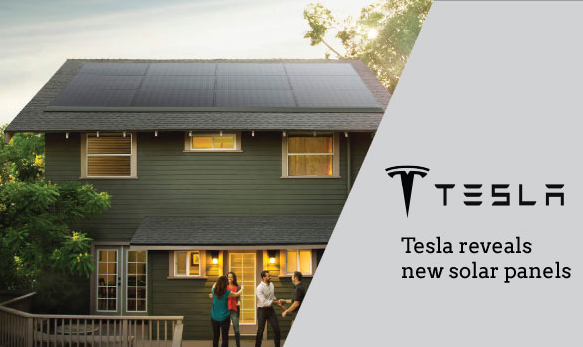 I understand from sources in Silicon Valley that a Tesla solar shingle uses about one-third of an ounce of silver. Conventional panels use even more. The average single-family home in the United States would have more than a kilogram of silver on its roof to go solar. That's a lot of silver that isn't part of the market today. If you add that demand in, it gets quite interesting.